Construction is a rewarding profession, but it’s also one of the nation’s most dangerous. According to the Bureau of Labor Statistics, certain jobs within the construction industry – namely, roofing, structural engineering and welding – are some of the most injury prone professions (behind only commercial fishing and logging). Construction workers work with heavy machinery, up high on scaffolding, and deep within trenches. They also work year-round, which can lead to dehydration or heat stroke. Colburn Law has handled many construction accident claims in Seattle by workers who were negligently hurt my contractors. If you need help filing your industrial insurance claim, or believe you have legal grounds for a third-party civil action, contact us to schedule a free initial consultation or click the image below. The Occupational Safety and Health Administration (OSHA) sets minimum standards for employers and requires them to provide a safe place to work. In spite of these standards, construction workers can – and do – incur injury on job sites every day. Washington’s workers’ compensation program is also called the industrial insurance program. This compensates workers for injuries by providing the funds to pay for medical bills and lost wages. 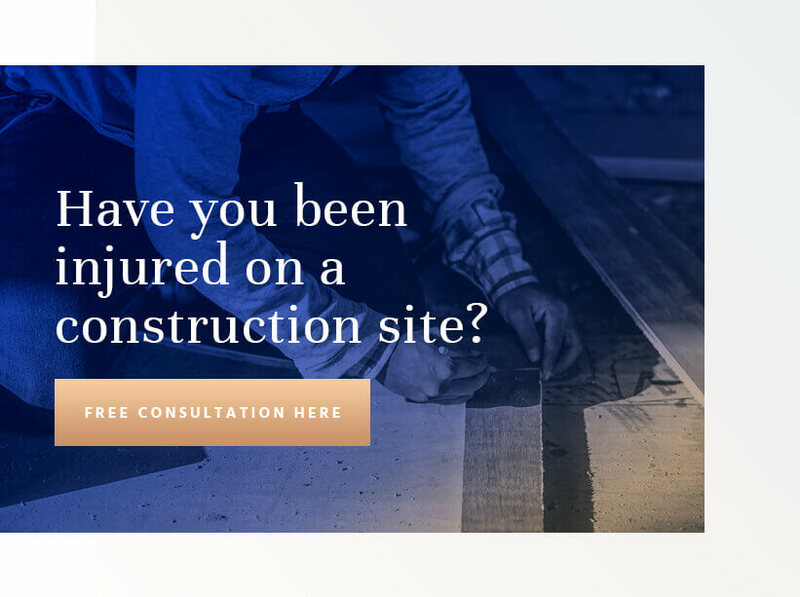 If you sustained an injury on a job site, immediately inform your employer so they can begin the industrial insurance paperwork. They may tell you to use an approved in-network provider, but seek appropriate medical care and tell the provider you were injured at work. The industrial insurance program is a no-fault system, which means you won’t have to prove your employer was responsible for your injuries. On the other hand, you are also limited in your ability to pursue additional civil action against your employer. In exchange for collecting benefits, you forfeit your right to pursue damages for pain and suffering. In other situations, you may be able to collect compensation because a product malfunctioned or didn’t work as intended. Examples include a negligently manufactured safety harness or a malfunctioning welding tool. Unfortunately, an industrial insurance claim will only provide a portion of your lost wages, in addition to compensation for medical bills. Workers might find it difficult to stay afloat while receiving benefits, which is why many look for additional forms of legal recourse. In certain situations, injured construction workers may be able to file a civil lawsuit against a third party.